Here is a quick update with my new knit i bought at a vintage store for only € 12,00! again a new favourite sweater! Wearing: Vintage knit, H&M cuffs. Love the knit! Good luck with your move. Love the knit! Great photos! 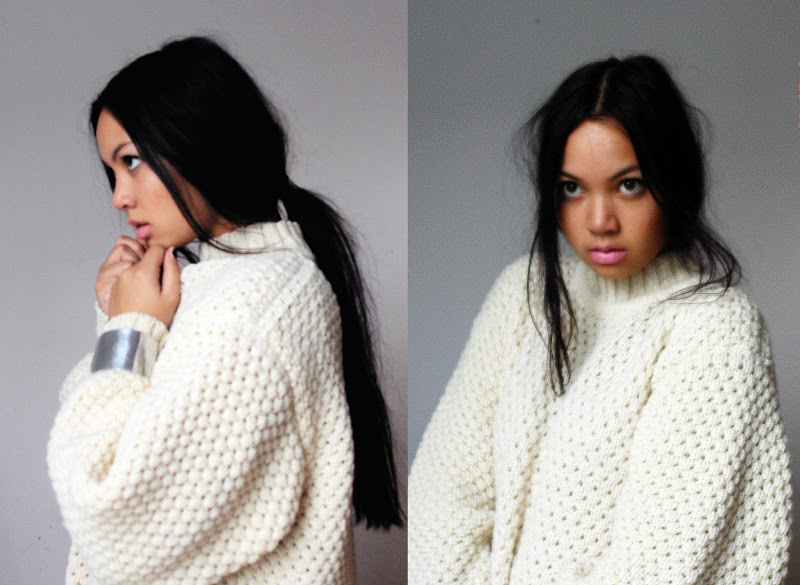 Want this chunky knit looks so warm!